Stories from the February 27, 2017 issue of the GW Hatchet. 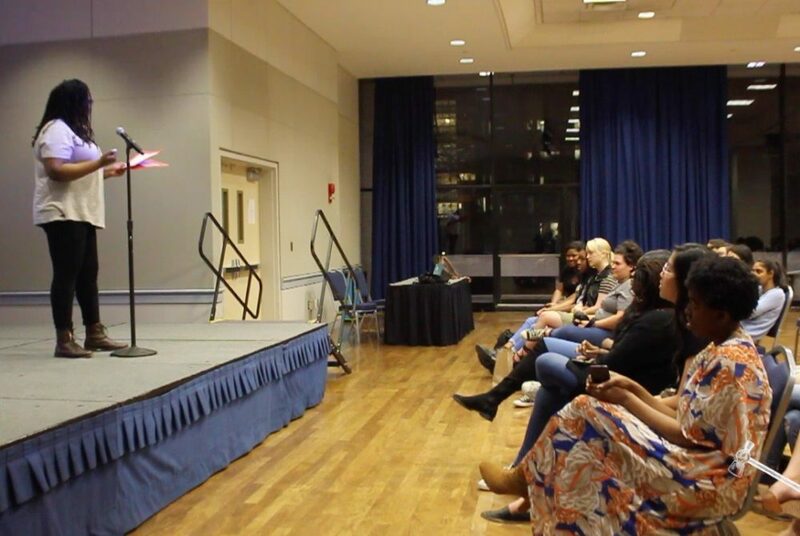 GW students expressed their hopes, dreams and struggles at the For Colored Girls Open Mic Night hosted by The Crown of Glory Hair and Beauty Organization. 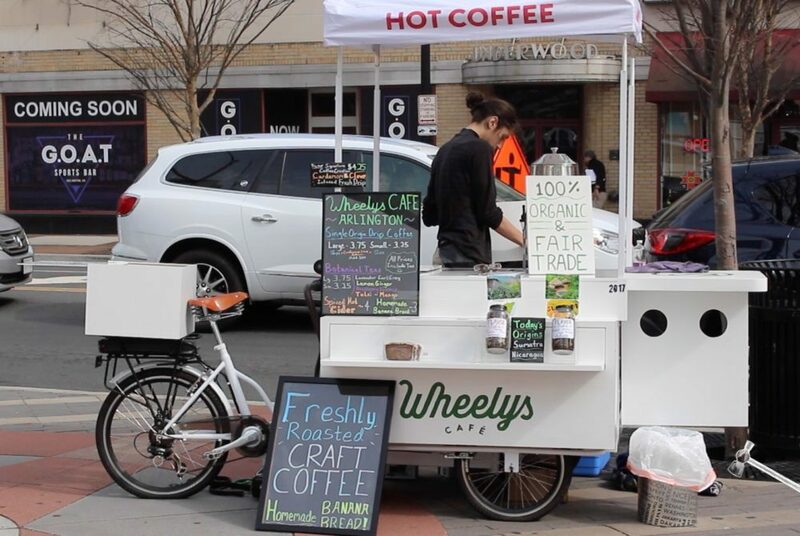 Earlier this month, senior Cameron Waggener launched Wheelys Cafe in Arlington, Va. 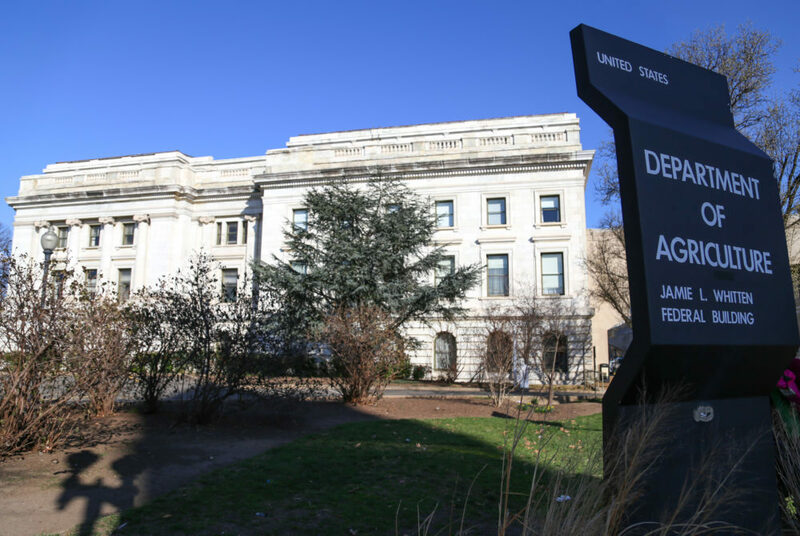 The University will continue to track and comply with the Animal Welfare Act after the USDA deleted a database that keeps track of animal welfare infractions. The three faculty members at the Milken Institute School of Public Health earned a research grant for an ongoing study of faculty’s connections. GW students shouldn’t be separated by their country of origin, but the current CI structure promotes that. Christian Democrats have largely remained silent and let others define the political beliefs of Christians – it’s time to change that. An intoxicated student was causing a loud disturbance in Thurston Hall and made a series of threats toward officers and personnel. 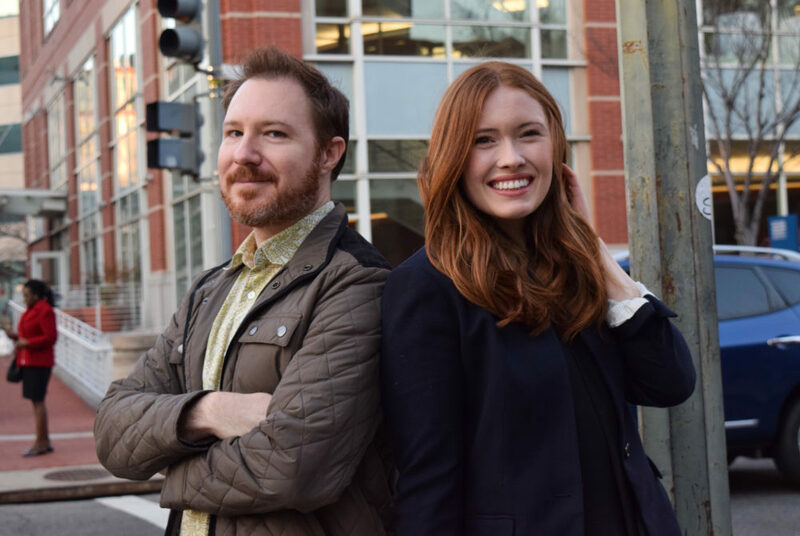 Seven graduate students in the documentary film certificate program set out to explore how the presidential election affected people’s romantic lives.